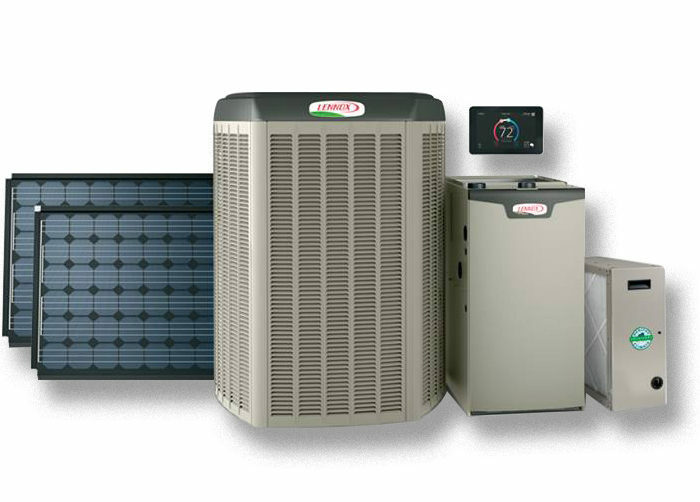 A&E Comfort Pros here in Longmont is proud to offer a wide range of AC products to the Denver metro area. For all your HVAC needs, we’ll make sure you find exactly what you’re looking for. Whether you’re looking to have your entire home’s AC system replaced, repaired or are simply trying too cool off a single room, we have it all for you. Providing our customers with only the best in both product, and installation to bring you the quality and customer service that you pay for. Every time. From humidifiers, to purification. We’ll make sure you’re always breathing easy. The foothill’s dry, high-desert climate can create problems for your health and your home. The HVAC experts at A&E Comfort Pros here in Longmont are here to help you take control of the indoors. Humidifiers can offer reprieve from the intense dryness of the Colorado air, saving your skin, your sleep pattern, and even your wood furniture from damage. Your vents are one of the least visible parts of your homes. As such, wear and tear on these systems is likely to go unnoticed. Not only can we can clean and service your vents, we can provide a more permanent solution as well. Homeowners can safeguard their air ducts with easy-to-install germicidal UV light. Scientifically proven to kill germs and fungi, these lights eradicate airborne pathogens, keep your ducts blowing clean air, and greatly extend the lifespan of your air handler. Keep your home or business healthy with us here at A&E Comfort Pros in Longmont and the Denver metro area. Even a small, one room apartment can be equipped with one of our quality AC products. If you’ve been told that the infrastructure of your building makes AC installation impossible, let A&E Comfort Pros find the solution for you! We offer mini split AC systems <www.aecomfortpros.com/longmont-co-heating-services/mini-split-systems> to Denver metro area residents who have limited space, or are just looking for a more energy efficient heating and AC system for their home. As a certified Lennox dealer, when you buy from us, you get the best. As well as offering high quality HVAC products for any purpose, we will provide you with 5-star customer service every step of the way, from purchase to final install. Call A&E Comfort Pros today!